Ice Cube was not at Jerry Heller’s funeral on Wednesday in California but he is weighing in on the ex-manager of the N.W.A. Cube was never a fan of Heller and famously accused him of stiffing the group out of their earnings back in the early 1990s. 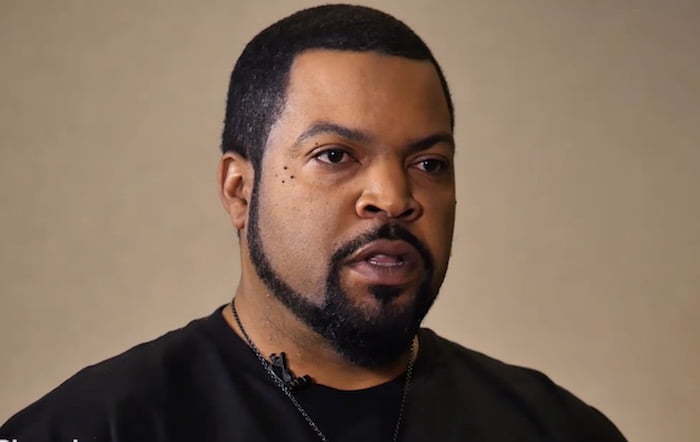 Both Ice Cube and Dr. Dre parted ways with Heller leaving only Eazy-E.
During an interview with Detroit’s Local 4, Cube didn’t say much about Heller himself but noted the time of his passing as coincide with his performance with other members of N.W.A, MC Ren and DJ Yella. In 1991 Ice Cube released a diss track aimed at Heller title “No Vaseline” shortly after he left the group to pursue his solo career.